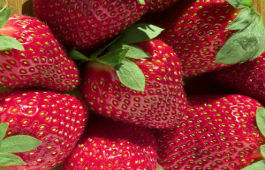 Berries are grown in various areas of NSW, such as the northern, central and southern tablelands and the mid north coast and north coast regions. Where particular types of berries are grown depends on the berry variety and the type of production system used. The Department's role is to provide support to the horticutural industry through the provision of extension officers, research scientists, diagnostic laboratories, publications, horticultural courses and regulatory services.